Bar, restaurant and cocktail lounge with a huge sun terrace right on Liverpool Street Station’s doorstep, The Botanist, Broadgate Circle is one of the City's favourite hotspots. ETM have partnered with Seedlip, a Nature Company on a mission to change the way the world drinks with the highest quality non-alcoholic options. Sign up to receive news and exclusive offers from Botanist Broadgate and ETM Group. 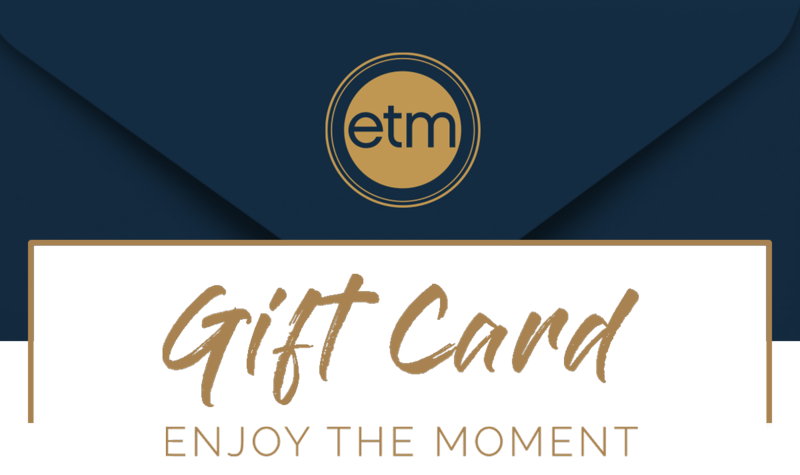 By submitting your details, you agree to receive news and exclusive offers by email from The Botanist Broadgate and ETM. You can opt out at anytime by clicking unsubscribe. We never sell your information on to third parties and never share without your prior consent. Please note gift voucher enquiries are processed Monday-Friday 9am – 5pm excluding bank holidays. While we make every effort to ensure a fast turnaround, during peak periods, it may take up to 48 hours to process.